Emmy Awards 2018: nomination e serie tv, chi vincerà il premio? 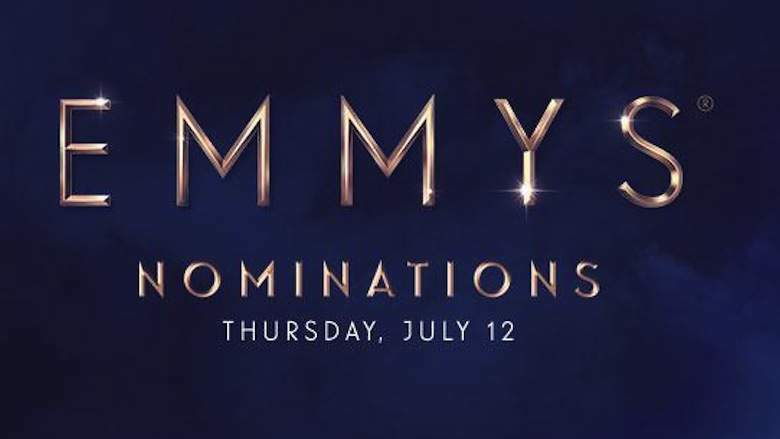 Ieri, 12 luglio, a Los Angeles sono stati diffusi gli attesissimi candidati per gli Emmy Awards. Quest’anno i cosiddetti “Oscar del piccolo schermo” raggiungono la 70esima edizione. Le serie tv candidate devono essere state trasmesse tra il giugno 2017 e il maggio 2018 negli Stati Uniti. La premiazione finale- che coronerà le serie più di successo- si terrà il 17 settembre presso il Microsoft Theatre di Los Angeles. L’anno scorso la serie distopica The Handmaid’s Tale (in italiano “Il racconto dell’ancella), basato sull’omonimo romanzo di Margaret Atwood, aveva sbancato: miglior serie drammatica e miglior attrice in una serie drammatica a Elisabeth Moss. Un ottimo successo agli Emmy 2017 anche per Big Little Lies, miniserie con protagoniste Nicole Kidman, Rheese Whiterspoon, Shailene Woodley e Zoe Kravitz. “Atlanta” (FX), “Barry” (HBO), “Black-ish” (ABC), “Curb Your Enthusiasm” (HBO), “GLOW” (Netflix), “The Marvelous Mrs. Maisel” (Amazon), “Silicon Valley” (HBO), The Unbreakable Kimmy Schmidt” (Netflix). “The Handmaid’s Tale”, “Game of Thrones”, “This Is Us”, “The Crown”, “The Americans”, “Stranger Things”, “Westworld”. “The Alienist”, “The Assassination of Gianni Versace: American Crime Story”, “Genius: Picasso”, “Godless”, “Patrick Melrose”. Jason Bateman (“Ozark”), Sterling K. Brown (“This Is Us”), Ed Harris (“Westworld”), Matthew Rhys (“The Americans”), Milo Ventimiglia (“This Is Us”), Jeffrey Wright (“Westworld”). Claire Foy (“The Crown”), Tatiana Maslany (“Orphan Black”), Elisabeth Moss (“The Handmaid’s Tale”), Sandra Oh (“Killing Eve”), Keri Russell (“The Americans”), Evan Rachel Wood (“Westworld”). Donald Glover (“Atlanta”), Bill Hader (“Barry”), Anthony Anderson (“Black-ish”), William H. Macy (“Shameless”), Larry David (“Curb Your Enthusiasm”), Ted Danson (“The Good Place”). Pamela Adlon (“Better Things”), Rachel Brosnahan (“The Marvelous Mrs. Maisel”), Tracee Ellis Ross (“Black-ish”), Allison Janney (“Mom”), Lily Tomlin (“Grace and Frankie”), Issa Rae (“Insecure”).